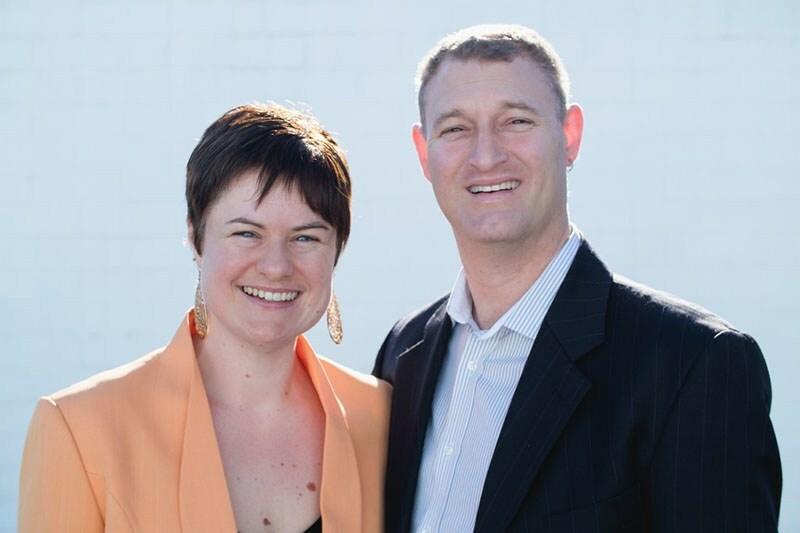 Migration Australia WA was established by husband and wife Mark and Kelcey Ellis in 2013. With a focus on Partner Visas and other permanent visa pathways. We have both grown up in Western Australia and know this is the place we intend to raise our family. We also love to see this dream to live permanently in Australia become a reality for our clients. In working with our clients we appreciate they come from many diverse countries where political stability, work opportunities are not always guaranteed. Also you never know who you will connect with and pursue a deeper relationship with; we are here to support you and your relationship when it comes to a migration pathway. We know that relationships take all forms and are influenced by background, culture, religion, environment, values and ethics to name a few. Sometimes it is hard for couples to explain their relationship to the department of immigration we are there with the ups and downs of your application and to put the strongest application forward. We are here to support you and your relationship when it comes to a migration pathway. Works with our business in the capacity of Administration Assistant, of which we are very grateful. Many of our clients work with Naomi and she is only an email away. Naomi works to keep your application on track and to ensure you do not become too overwhelmed when it is time to gather documents, evidence and further information for your application. Naomi is extremely knowledgeable on the government department’s evidence requirements and how documents and evidence will be viewed; as she is an ex-immigration case officer with a number of years experience. We are privileged to have her on staff. Our business was born out of Mark’s love for legislative interpretation and law and the need to help people. Prior to working as a Migration Agent, Mark has over 3 years experience with Federal Government as a Fairwork Inspector for the workplace ombudsmen, a separate area of law and legislative interpretation, and a long career in IT prior. It has shaped and honed Mark’s skills so you benefit. Where else can you have someone advise you on your work rights, how to access technology and make your life easier! Mark is always striving for the best visa strategy and solution for your situation and his intimate knowledge of the policies that sit behind immigration law are what you can depend on. Why Migration Australia WA? What does this look like? Migration Australia WA is here to chart a safe course through your visa situation, we know all the elements that are required to put up a strong visa application. However please remember everyone’s situation is unique very much like your relationship, as such our solutions are unique to your specific situation. As one of Migration Australia WA’s clients you can be assured that we ensure you do not make gross navigational errors on your visa application. We are only an email, phone call or text away. When you work with us you have Migration Australia WA skillfully navigating through the migration laws for you as we know the outcome you and the migration department are looking for, you are no longer alone trying to figure out what is relevant and what is true for your visa requirements. You don’t have to worry if certain policies have changed, we know and it is our job to make your visa submission process more streamlined. Like any relationship you get out what you put in and for us at Migration Australia WA we work in partnership with you so you both arrive at your new destination of submitting a “decision ready” application, we are your compass on your migration journey.